Wesena offers its chassis under new model numbers. After braking with Fabacom last year they build the same chassis but under their own brand only. The E series features; 4 special round corner, full aluminum construction, a sandblasted and anodized finish, support optional IR module. Rack mount brackets available. 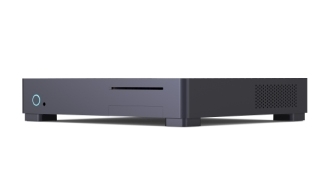 Fanless chassis have four flattened cooling pipes and universal eject button so you can use any slim, slot optical drive. We offer short cooling pipes for motherboards with CPU on the right. 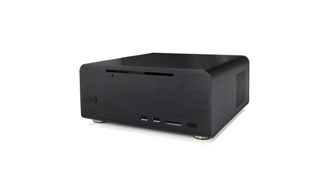 High quality aluminum HTPC chassis. Selling out all models. Take it before is too late. Most products "40% off". Order now. 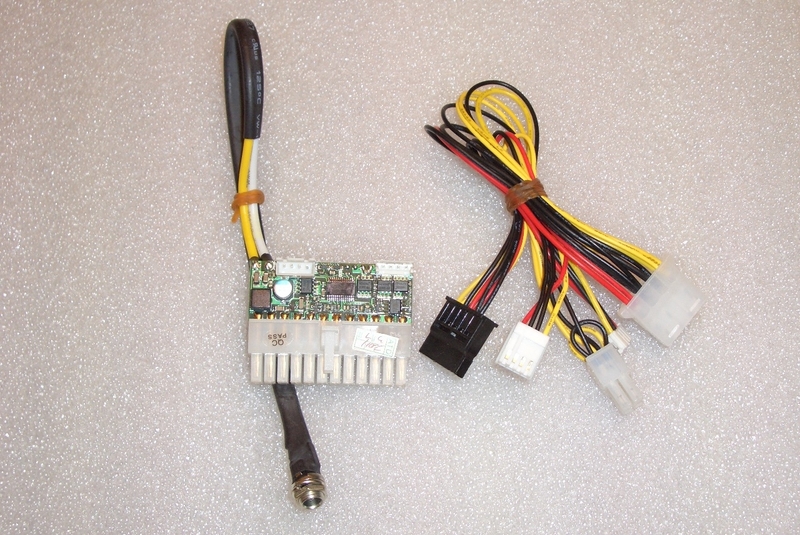 Almost all parts and accessories you may need for our chassis.